To qualify, use your MSUFCU Visa Debit or Credit Card, or open a loan with the Credit Union. Basement, foundation, and crawl space problems don't go away on their own and often get worse over time. 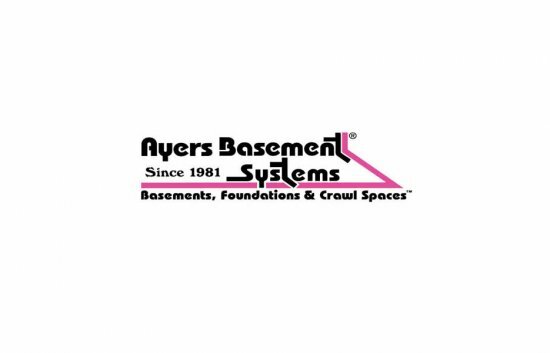 Since 1981, Ayers Basement Systems has helped more than 30,000 Michigan families make their homes more comfortable and safe. Ayers Basement Systems can help you, too! Call 866-379-1669 or visit GoAyers.com to schedule a free inspection and estimate.